This site is home to the annual PNB Paribas Open which hosts over 300,000 people and holds a multitude of other events throughout the year. The project goal was to provide support for the large volume of attendees and variety of events. 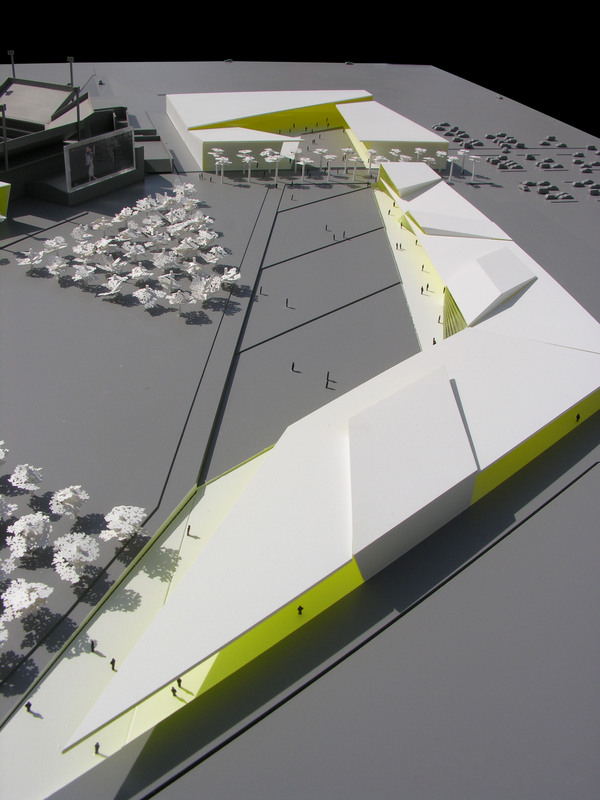 To accomplish this goal, new buildings and structures were strategically placed throughout the site. The new construction facilities include a large open air sunshade or canopy, designed in a thick honeycomb shape to prevent any direct sunlight. Four partially enclosed lifestyle pavilions are attached to the honeycomb. 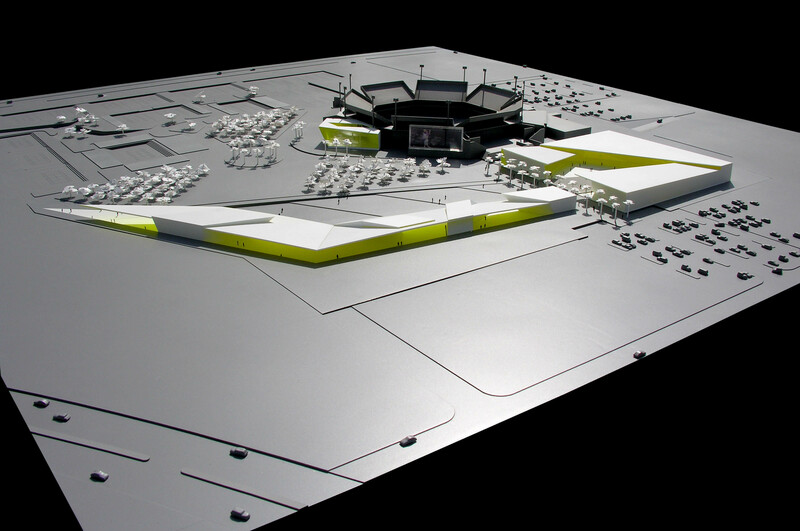 Three stand-alone exhibition halls and a restaurant increase event space and capabilities, and highlight the entrance to the Tennis Garden.